Blutip provides specialized fuel management solutions to operators of high horsepower diesel engines. Blutip’s SmartRView fuel and data analytics platform is a subscription-based service designed for operators of mobile mining equipment. Differentiated by high-accuracy in service fuel measurement, SmartRView produces unique and actionable insights enabling efficiency gains, increased profitability, and reduced engine emissions. 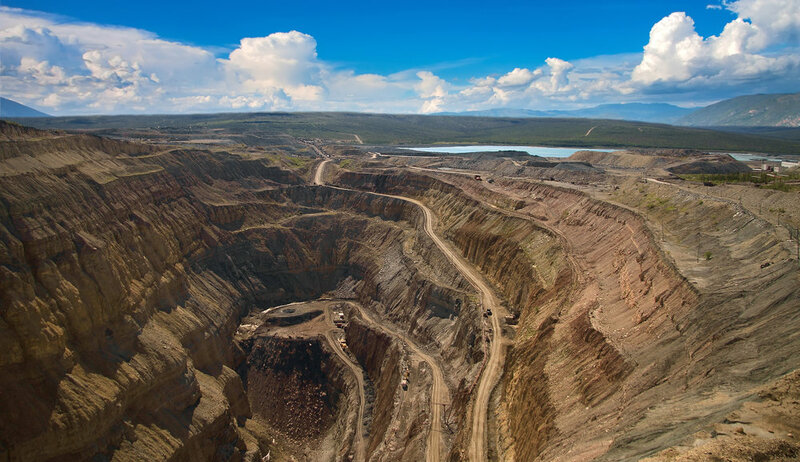 With no reliance on existing mine infrastructure, and the included support of Blutip analysts; SmartRView supports end-to-end business improvement efforts in the areas of operational efficiency, maintenance strategy, procurement and mine planning. SmartRView subscribers can significantly reduce the cost per ton(ounce) of production through reduced fuel use, increased productivity, lower maintenance costs, increased machine availability, better informed procurement, and improved forecasting. Our data analytics suite enables smarter operational decisions. That data produces insights that help our customers reduce costs, make better procurement decisions about fuel additives and lubricants, proactively schedule equipment maintenance, and modify driver behaviors and much more.